Venezuela's acting president, Nicolas Maduro, said the country would open a scientific investigation to see whether late leader Hugo Chavez was poisoned "by dark forces that wanted him out of the way," Reuters reports. "We are almost certain [that there was foul play] based on the data we have," Maduro said in an interview with a the Telesur network, according to CNN. Maduro, who barely avoided explicitly saying the United States had poisoned Chavez, talked about "scientific laboratories [that were] testing how to cause cancer" in the U.S. in the 1940s and 1950s and asked whether that technology might have progressed since then, CNN adds. This isn't the first time Maduro has claimed Chavez's death was orchestrated. On March 5, hours before the president's death was announced, Maduro said there was "no doubt" that Chavez's illness was caused by an "attack" by foreign enemies. At the time, a spokesman from the U.S. State Department vigorously denied the accusation, calling it "absurd," according to the Washington Post. Chavez himself made similar claims on more than one occasion. In 2011, he accused the U.S. of covertly poisoning Latin American leaders with cancer, and in 2005 he announced that if the U.S. succeeded in assassinating him, "the name of the person responsible is George Bush." 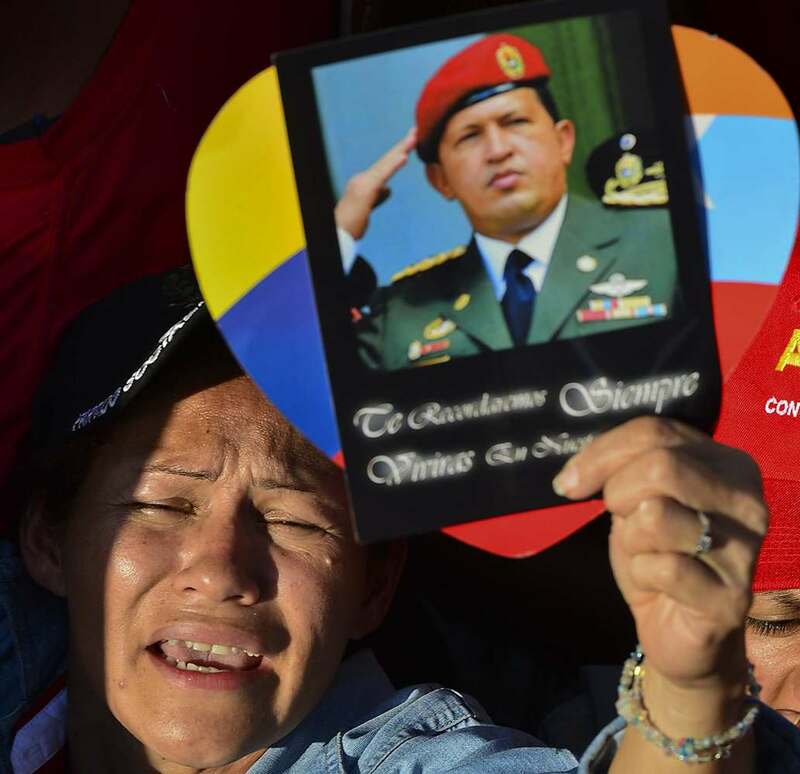 The State Department has repeatedly denied trying to kill Chavez. Although the claims may seem absurd, a CIA report declassified in 2007 revealed that the U.S. had plotted to assassinate another socialist leader it considered a threat: Fidel Castro. The plot, which relied on poison pills, according to a Washington Post report on the documents, was abandoned after the Bay of Pigs invasion, a failed CIA-orchestrated effort to remove Castro from power. Moreover, the U.S. is reported to have tacitly supported a coup d'etat that removed Chavez from power for two days in April 2002, even though the Bush administration denied having prior knowledge of the plot, according to The New York Times.